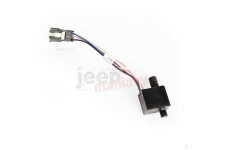 This brake light switch from Omix-ADA fits 91-96 Jeep Cherokee. 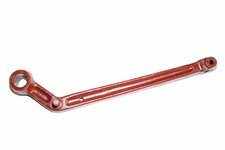 This reproduction brake pedal arm from Omix-ADA fits 41-71 Willys and Jeep models. 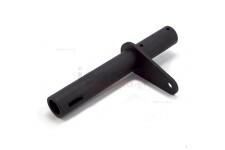 This reproduction brake and clutch pedal cross shaft fits 41-71 Willys, Ford, and Jeep models. 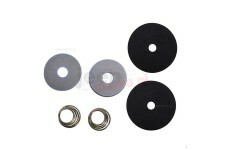 This pedal draft pad kit from Omix-ADA includes 2 springs, 2 washers and 2 rubber pads. 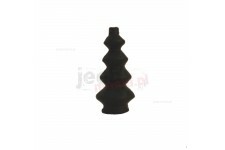 Fits 41-68 Willys and Jeep models. 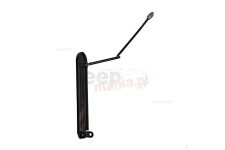 This steel reproduction brake pedal from Omix-ADA fits 41-45 Willys MB and Ford GPW. 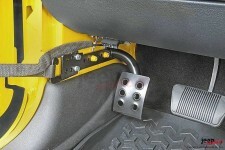 This replacement parking brake pedal pad from Omix-ADA fits 72-86 Jeep CJ and 87-95 Wrangler YJ. 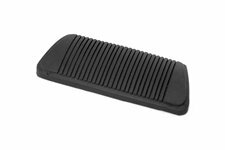 This replacement pedal pad from Omix-ADA fits 46-86 Willys / Jeep CJ models and 80-91 SJ SUVs / J-series pickups with manual transmissions. 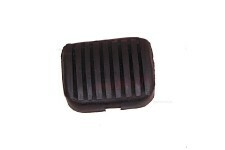 This replacement brake pedal pad from Omix-ADA fits 87-93 Jeep Cherokee XJ with an automatic transmission. 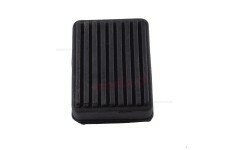 This replacement brake or clutch pedal pad fits 84-01 Jeep Cherokee, 87-18 Wrangler, 86-93 Comanche, & 95-98 Grand Cherokee with manual trans. 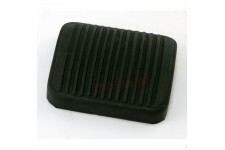 This brake pedal pad fits 93-99 Jeep Cherokee XJ, 97-99 Wrangler TJ, 93-96 Grand Cherokee ZJ with auto trans. 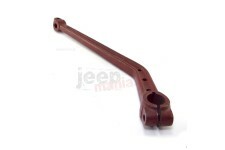 This reproduction clutch pedal arm from Omix-ADA fits 41-71 Willys, Ford, and Jeep models. 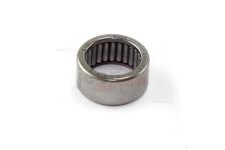 This replacement clutch pedal bushing from Omix-ADA fits 81-86 Jeep CJ and 87-95 Wrangler YJ with manual transmissions. 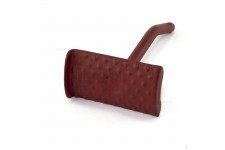 This reproduction accelerator pedal from Omix-ADA fits 41-52 Willys models. 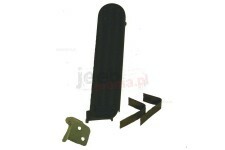 This replacement accelerator pedal from Omix-ADA fits 52-57 Willys M38-A1s, 53-68 CJ3B, and 55-71 Jeep CJ5 / CJ6. 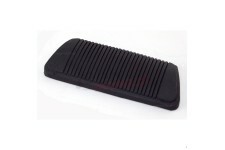 This replacement accelerator pedal pad from Omix-ADA fits 76-06 Jeep Models. Plastic pad only. 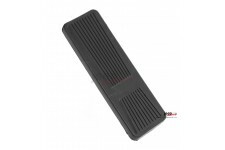 This replacement accelerator pedal from Omix-ADA fits 07-18 Jeep Wrangler. 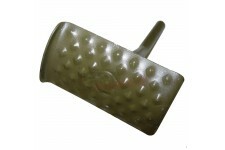 This accelerator pedal dust boot from Omix-ADA fits 41-71 Ford, Willys, and Jeep models.